They're back! Vote for the most unique, quirky and utterly brilliant businesses in Kent in our prestigious Awards from 23 April. 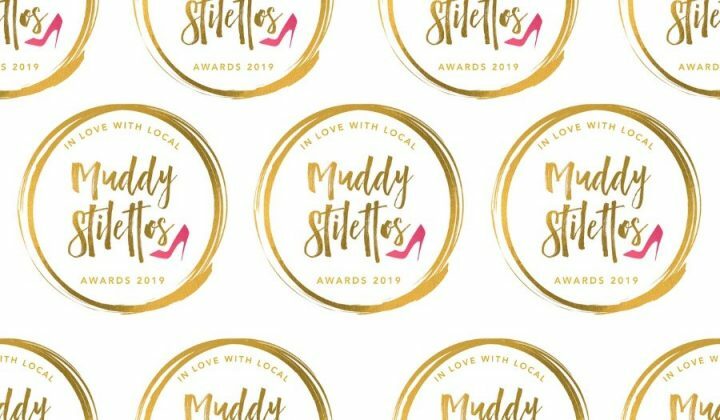 YOUR VOTE makes all the difference to those brilliant, local businesses busting a gut to give us the best pubs, salons, shops and bootie (that’s the personal trainers). 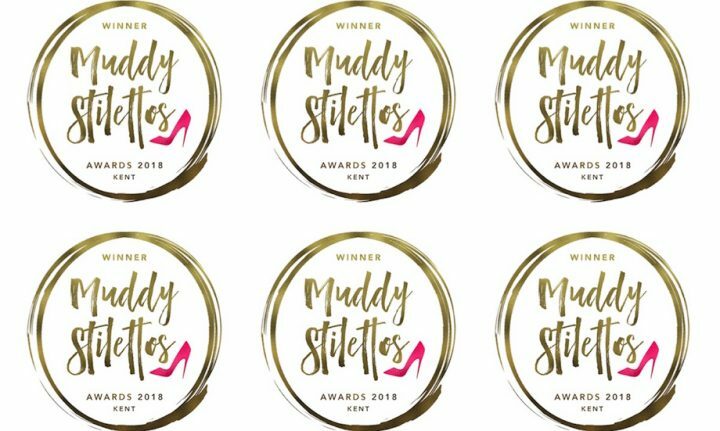 Just go to Muddy Stilettos Kent and VOTE HERE FOR YOUR FAVOURITE – it takes just 30 seconds. The Top 5 businesses in each category (the ones with the most votes) will go through to the Finals between 14-18 May, and the Winners will be announced on Mon 21 May, ready for Winners Drinkies at Chapel Down Winery on Thurs 24 May. We were thrilled to win Best Gift Shop last year, it was a great boost for the business and the Awards evening at Chapel Down was fantastic.